Have you been asking yourself, what color should I paint my room? With so many options the decision process can be daunting. We all want a paint color that feels modern and timeless, yet expresses our style. One that you won’t get tired of after a few months. 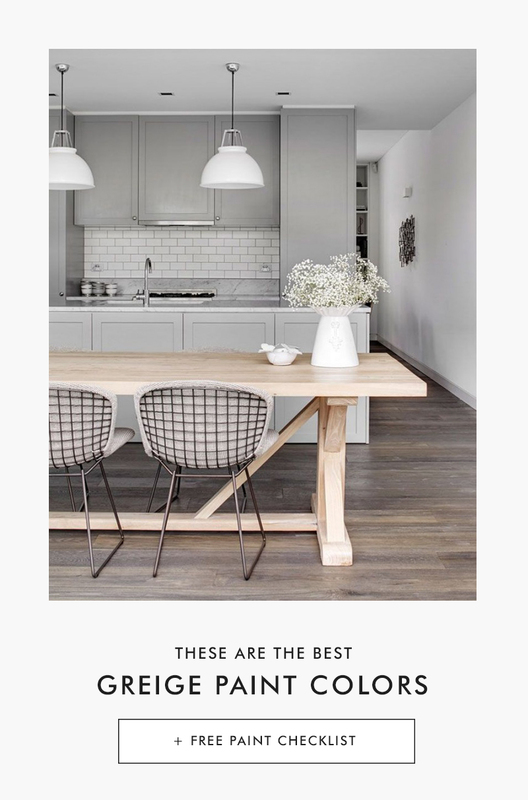 That’s why neutrals are the most popular color palettes in homes, and it’s easy to see why. They’re timeless, compliment a variety of styles and flattering even when you change your accessories like throw pillows. 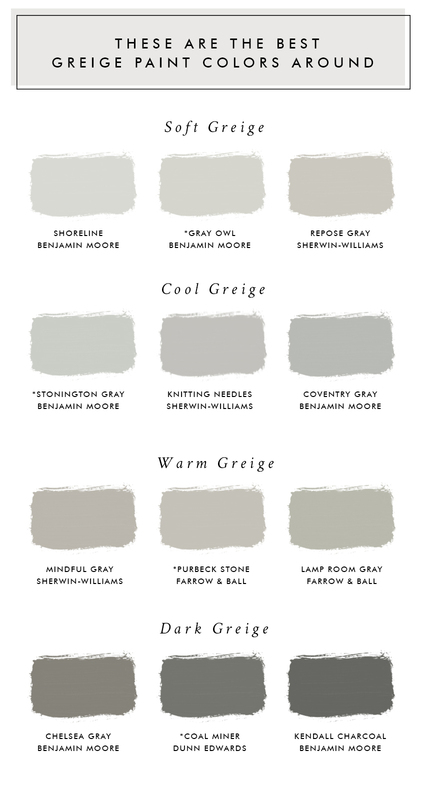 For the perfect neutral look no further, than greiges… a beautiful balance of warm beiges and cool grays. They’re ideal for warm and inviting rooms when you’re looking to create ambiance yet also the ideal pick for calming, serene spaces. In fact, you could say it’s an ultimate neutral. It’s an excellent choice for anyone who’s color averse but wants something other than a white or beige while still maintaining a timeless look. These shades won’t turn dingy… they’re the ideal neutrals for flawless color. Here are the 12 best greige paint colors around and you don’t have to take only my word for it. All the best neutral paint colors. All in one place + bonus content! Shoreline is a fresh color that goes hand in hand with modern farmhouse interiors that are hugely popular right now. It has a delicate tonality that makes a room feel cozy, meditative and serene. The subtle blue-green undertones compliment rich woods. 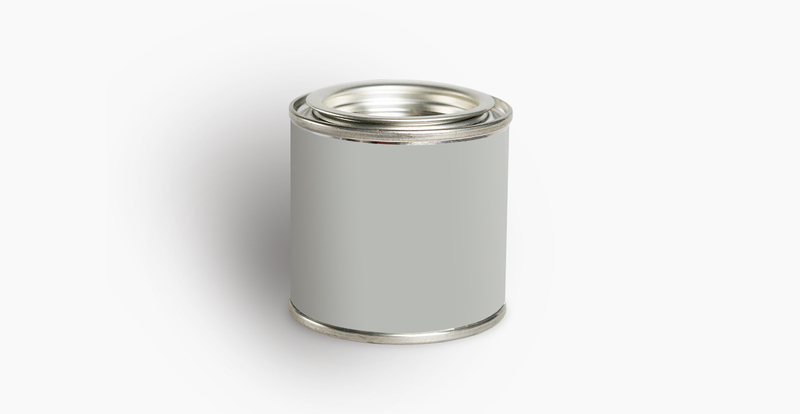 Fresh and bright, this is the ultimate greige paint. It’s favorite color of a lot of decorators and for a good reason. 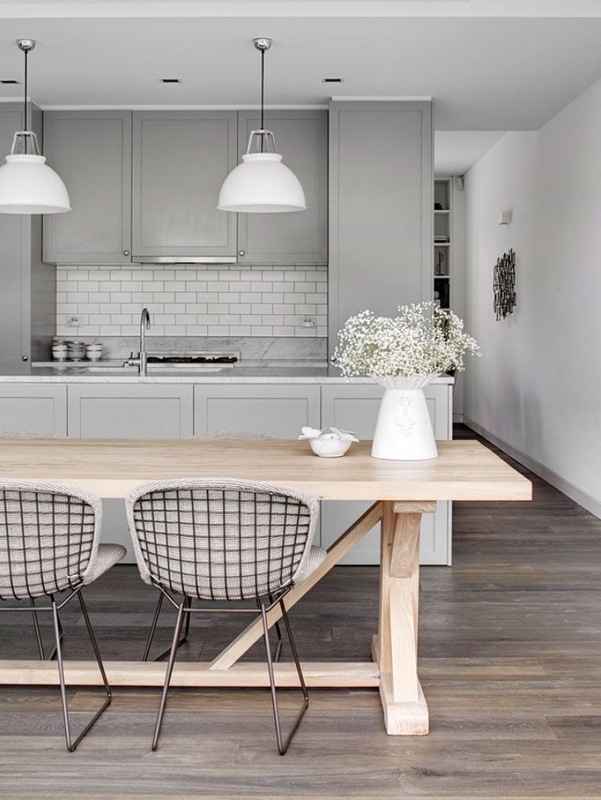 “This gray is super classic and sophisticated, but not boring AT ALL. 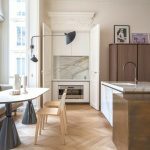 It’s a very, very warm gray – meaning that it’s still a cool tone, but has more yellow in it than blue,” explains Emily Henderson. It’s an excellent color for anywhere in the home. You can use it with confidence in the kitchen because it compliments a lot of different countertops and finishes. In fact, a favorite combination of Designer Amber Lewis is Gray Owl with Benjamin Moore’s White on the trim. The medium tones highlight architectural features and look pretty next to a bright white trim. The paint color is slightly warm and subtle but saturated, so it looks great with almost everything. It’s one of those colors that gently changes depending on the time of day and the room’s lighting, which keeps things interesting. Stonington Gray looks great paired with a bright white trim for a clean, modern look. Greige paints (gray-beige) are on-trend this year. Looking for one for your cabinets? Not only is this paint color stunning on the wall but tested and approved for kitchen cabinets, too. A stunning European greige paint color, it highlights architectural details while adding dramatic sophistication to tall ceilings. This lovely medium gray is on the taupe end. It makes an elegant backdrop for many different colors and finishes. This paint color looks great with a semi-gloss finish, which adds subtle dimension to it. The taupe tones paired with the soft gray shade of this paint compliments many colors and interior styles. Depending on the location it’s painted, it can reflect cool or warm tones. It’s a classic, stylish shade of gray that’s easy to live with and plays well with warm-toned woods. 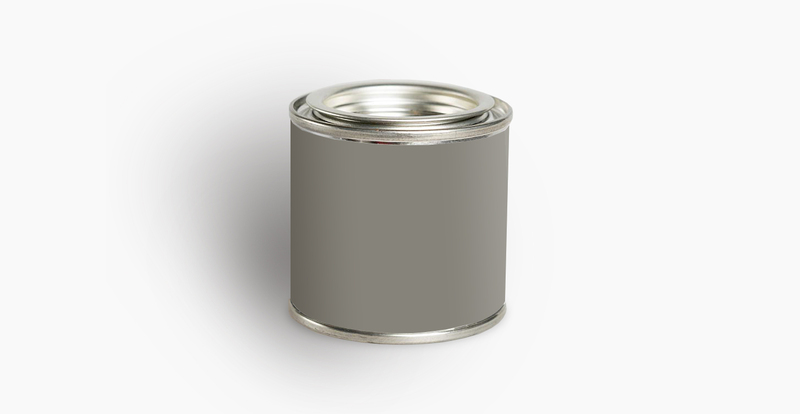 Beautiful in both matte and gloss finishes, this paint is great for adding ambiance without being too dark. Gorgeous in both matte and high-gloss finishes, this paint is an excellent medium tone for adding a bit of drama. It’s a lovely understated color that’s fresh and inviting without being boring. Timeless and fresh this soothing gray changes in the light. It’s no wonder it’s named Lamp Room Gray. It goes from a soft taupe to an elegant, luxurious stone with a hint of green undertones. Perfect for traditional spaces. “This shade of gray is pretty because it has a little taupe in it that makes it very chic. It can be beautiful in a living room, dining room, or bedroom,” says Interior Decorator Alex Papachristidis. 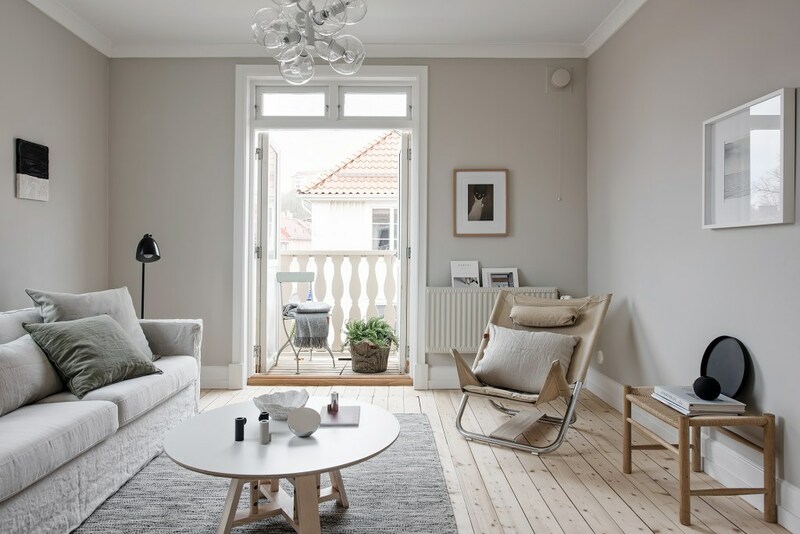 A neutral medium toned greige paint for a moody interior that’s not too light or too dark. It has very little undertones and plays well with many colors. 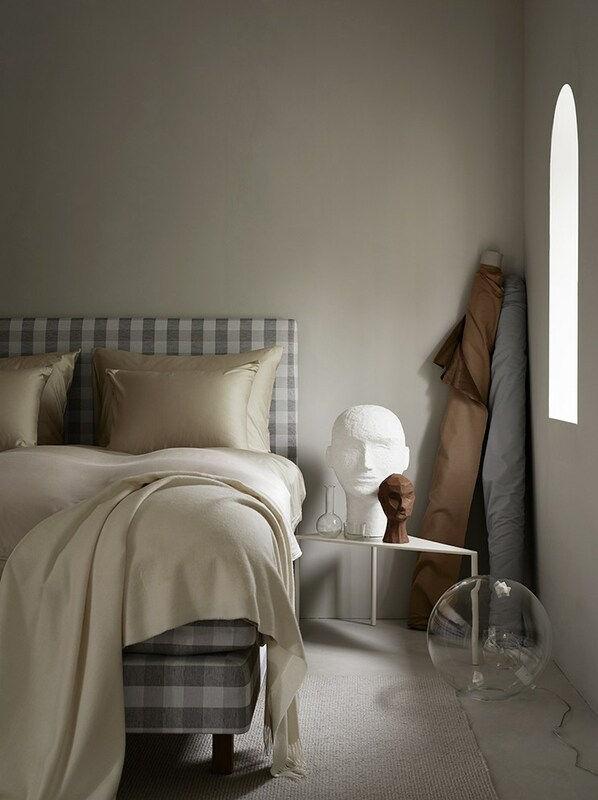 Chelsea Gray is great for casting a warm, cozy vibe while still feeling fresh and elegant. Beautiful stone gray with rich pigments. It is a very saturated color. If you aren’t looking for a dark room, then it might not be the best for you. But for a small space or somewhere that you are looking to bring some drama it’s such a pretty color. Coal Miner will feel even moodier in rooms with very little natural light. 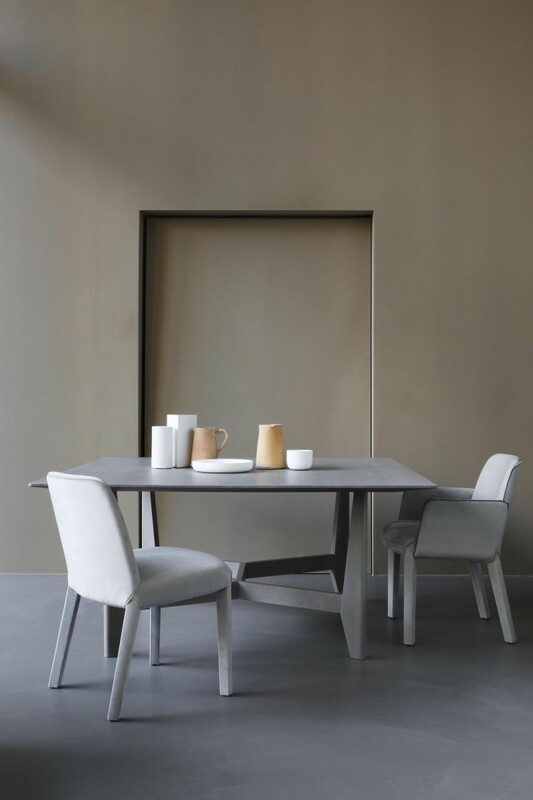 This neutral greige paint looks great with a gloss for cabinets and furniture and pairs with a lot of different finishes. Rich, saturated and earthy, this paint is sophisticated. Not too dark, Kendall Charcoal is a beautiful shade for a room with a fair amount of light. After you’ve read this post, tell me: What paint color is in your home? Are there any other gray/beige shades that belong on this list?